Fabric softener is a great addition to your laundry regimen. 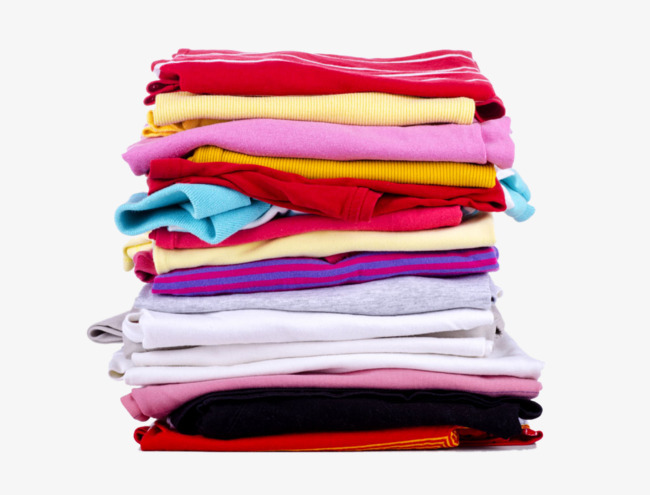 It not only softens clothes to the touch, but also greatly reduces static cling in synthetic fibers. It also helps boost a fresh scent that will linger after drying. SOFT N SILKY is a unique raw material introduced by Blue Chem (India), a complete blend of anionic softener, cationic softener and non ionic softener - a dispenser which can be added directly after neutralization of detergent. Adding SOFT N SILKY in products makes Ironing easier and makes clothes dry faster. 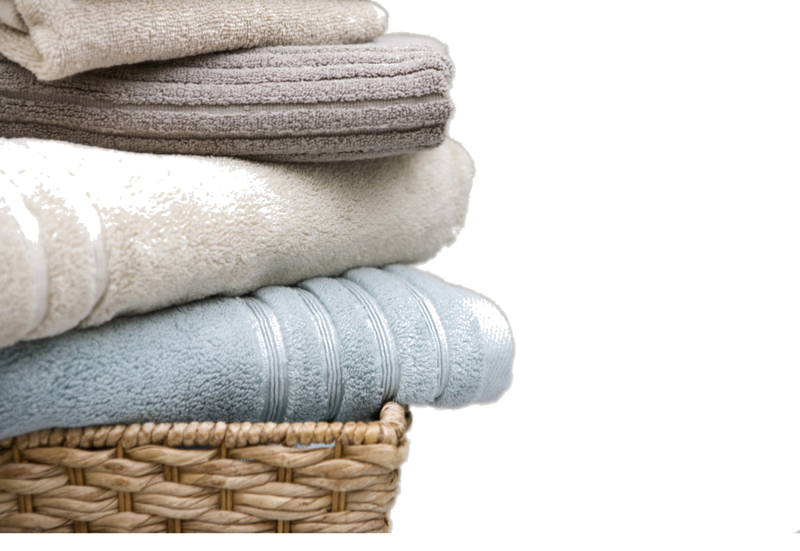 Fabric softeners work by coating the surface of the cloth fibers with a thin layer of chemicals; these chemicals have lubricant properties and are electrically conductive, thus making the fibers feel smoother and preventing buildup of static electricity. They also prevent the calcium and magnesium salts scaling in the washing machines hence acts as a de scaling agent itself. Other functions are improvements of iron glide during ironing, increased resistance to stains, and reduction of wrinkling and pilling. Glitters after ironing as it gives a coating of silky finish. Removes bad odour and makes feel fresh whole day. Does not create Itching & Skin Irritation. Removes the left over particles of detergents and maintains the uniformity of clothes. Anti-Wetting properties also dirt and water does not stick to clothes immediately. Increases the Life of clothes, Fresh Smell, Bright appearance and fluffiness in clothes. Incepted in the year 1992, our company, Blue Chem (India) is one of the pioneer manufacturers and exporters of Pigments, Dyes and Specialty Chemicals like concentrated Liquid Fabric Detergent, Concentrated Fabric Bluing, Concentrated Fabric Softener, Polymers and ultra cleaners for Detergents.